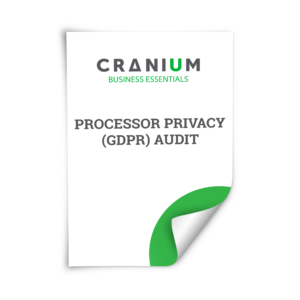 The GDPR requires some personal data breaches to be reported to the supervisory authority and the Data Subjects. This must be done in time and contain sufficient details about the impact towards the data subject and containment and investigation of the breach. 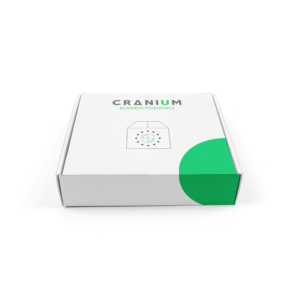 CRANIUM offers a Data Breach Advisor who will guide you through the initial process and assist you with the first investigation and information gathering. A professional and experienced Data Protection Specialists will guide you trough the steps to take after a data breach. Our experience in Data Breach Reporting and follow-up is definitely what you need when you encounter an emergency like this. We’ll help you to report the data breach and assist you during the follow-up. We make sure the investigation into the breach is thorough and that the necessary measurements will be taken to prevent similar breaches in the future. We’ll also help you mitigate the negative consequences of the personal data breach. 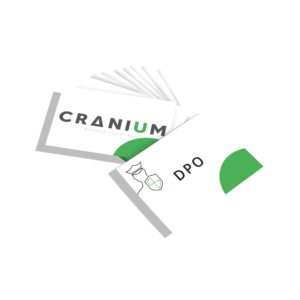 To prevent breaches, we advise you to consider a CRANIUM DPO who will take precautions in order to be align your business with GDPR. * This effort is limited to the initial actions that need to be taken. If there is a need for extensive follow-up, we will provide a correct estimation of the effort during this process. The solution promises a first Breach notification and an initial investigation.